Welcome to Monaco Events, we are one of Surrey's most highly rated Event suppliers. 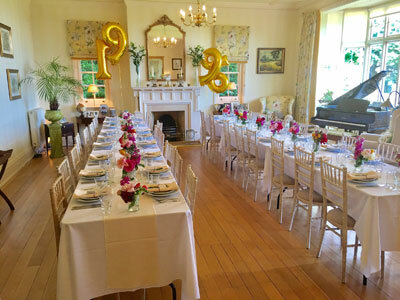 Specialising in Marquee, Furniture and Catering Equipment hire we have been providing outstanding quality service to the Surrey, London and the South East for over 14 years. If you would like to find out more about our marquee hire please click on the Monaco Marquees image below, alternatively if you would only like to hire furniture or catering equipment please click on the Monaco Event Hire image on the right hand side. 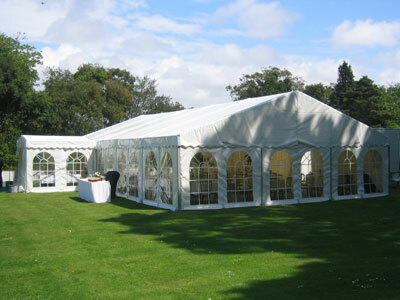 Established in 2005 Monaco is recognised as one of Surrey’s premier marquee companies and is proud to have built a reputation for providing beautiful marquees for a wide range of different events. For more information click the image above. Our Event Hire website is specifically designed for our customers who wish to hire furniture and catering equipment without also hiring a marquee. We offer everything from chairs, tables, cutlery and crockery to glassware, cooking appliances, serving equipment and refrigeration. If you would like more information please click the image above.